Home > AlAnabi Racing > DragRace > News > NHRA > TODD TUTTEROW WITH A FIRST NHRA WALLY AS STEVE JACKSON SET NHRA NEW ET IN GAINSVILLE! 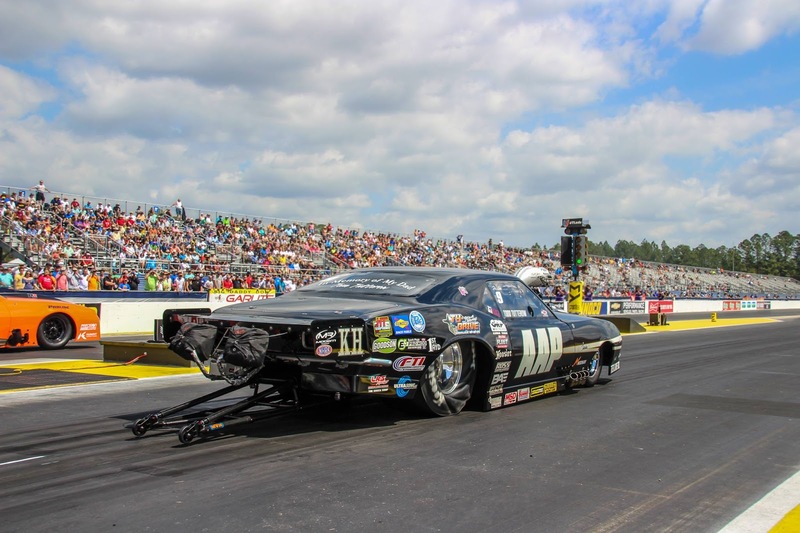 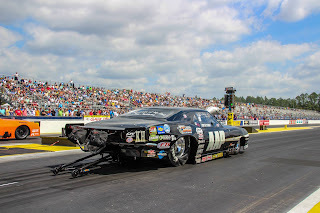 His Gatornationals win is his career first win in Pro Mod. 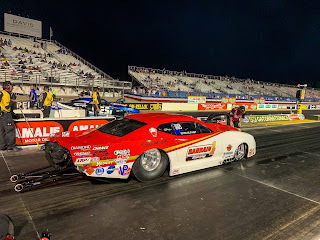 En route to his win, Tutterow defeated Mike Janis, Chad Green and Marc Caruso while Jackson took out Eric Latino, Steven Whiteley, and Jeremy Ray.